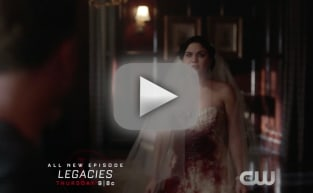 The Vampire Diaries Promotional Pics: To Die For! This just in: The cast of The Vampire Diaries isn't half bad looking! In promotion of The Vampire Diaries Season 6, The CW has unveiled a series of new gallery images of the show's main actors and actresses, including returning star Matt Davis and new star Michael Malarkey. The former is coming back as Alaric, of course, while the latter is now a series regular as Enzo. There's Ian Somerhalder, smoldering as usual, along with a windswept Nina Dobrev and Steven R. McQueen, who, unfortunately, is not wearing a tanktop.